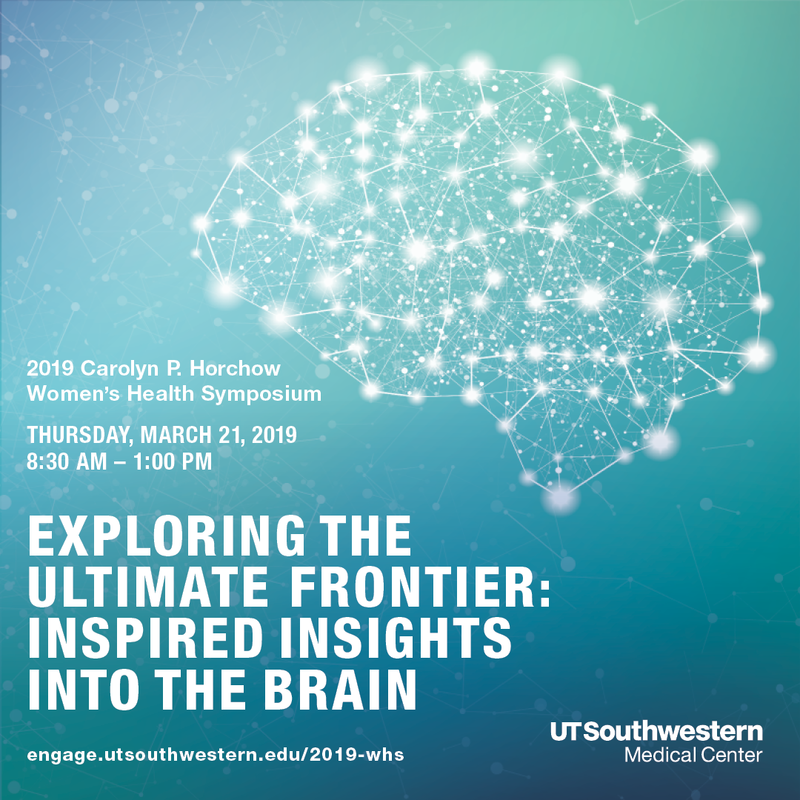 UT Southwestern Medical Center presents its signature health care educational program for women, the Carolyn P. Horchow Women’s Health Symposium. Sisters Peggy Dear and Betty Regard serve as event co-chairs. This year’s event will feature neurology experts presenting on today’s most pressing issues – from mental health and memory to autoimmune disorders and tumors. Distinguished speakers include Mary “Molly” Camp, M.D. | Andrew Czysz, M.D., Ph.D. | Marc Diamond, M.D. | Benjamin Greenberg, M.D. | Brendan Kelley, M.D., M.S. 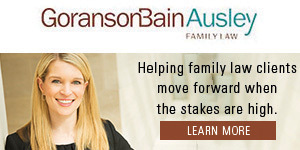 | Elizabeth Maher, M.D., Ph.D.